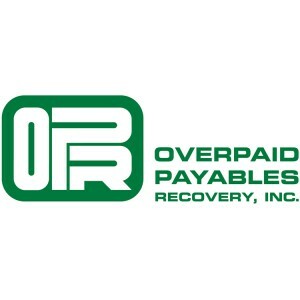 This client wanted a new identity that provided Overpaid Payables Recovery, Inc. with a professional brand in the stale accounting industry stereotypes. 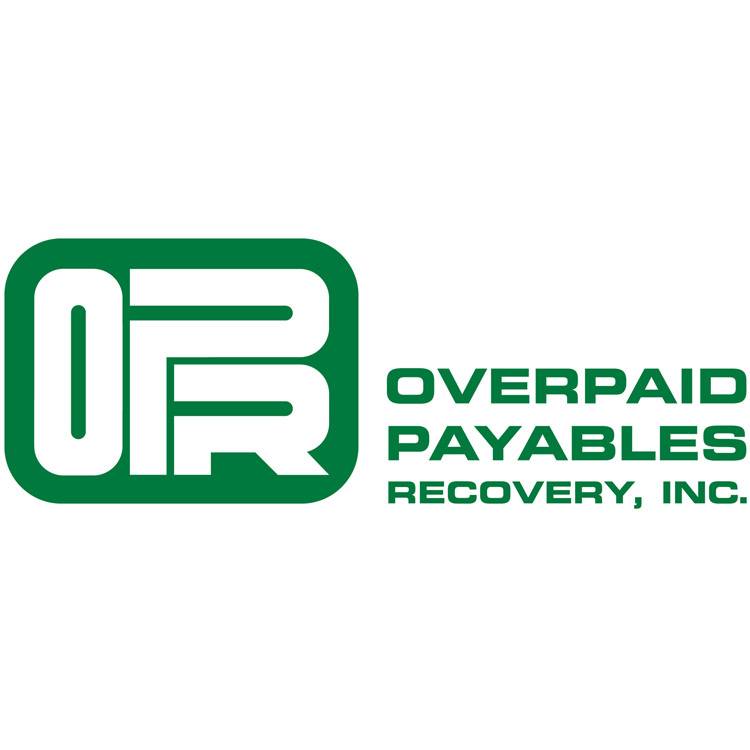 We designed this classy, contemporary logo to make their identity more a meaningful identity in the accounting industry. This Portfolio Item was posted on Sunday, June 29th, 2014 at 2:41 pm	and is filed under Logo Designs. You can follow any responses to this entry through the RSS 2.0 feed. Both comments and pings are currently closed.